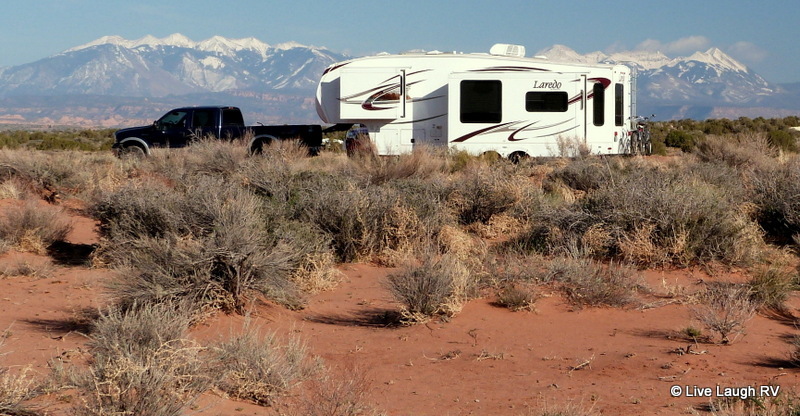 When we went RV shopping back in 2010, we weren’t looking for an RV to live in full-time. That scenario wasn’t even a glimmer in our eyes. 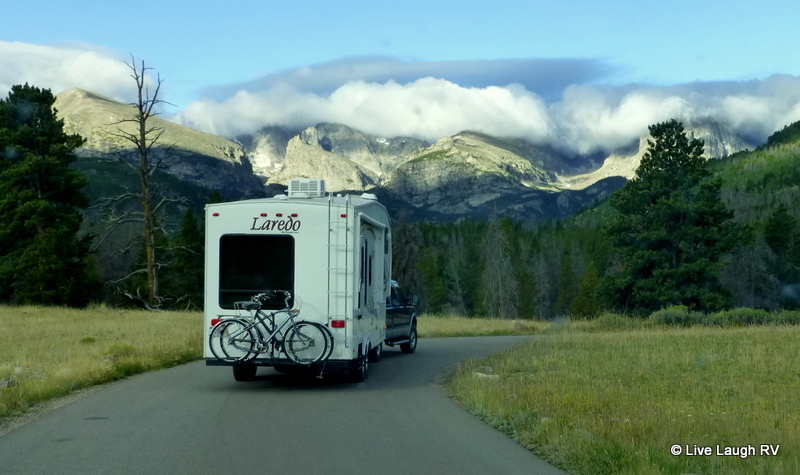 We shopped with the intent of using the RV part-time and snowbirding. We already owned a truck … an F-250 with crew cab and extended bed. This truck was the perfect fit for our truck camper. This sweet little set up allowed us to pull our boat or wave runners and enjoy land AND water. As much as we enjoyed the truck camper and watercraft’s, it wasn’t a set up conducive for the extended travel we hoped to do. We wanted to travel longer and further. Although knowing what we know now, we wish we had kept the truck camper and used it for an Alaskan trip. Ah, but that’s another story. Alas, not wanting to dip into savings or go into debt for an RV, we traded in all the toys for a new 2011 Keystone Laredo 266RL 5th wheel. At a modest 31 feet long, we knew she could squeeze into a lot of National Parks, National Forests, and State Parks. For us, it’s all about location and views. And let’s face it….. size does matter! Why the Laredo? Because it was the only floor plan at the time that fit the way WE like to live and kept us under 32 feet; our max length consideration. At first glance, the kitchen seems small, but I’ve managed to cook up some amazing meals in that kitchen. I love my oven and use it regularly. We removed ALL the wallpaper border. In the kitchen, I installed the Smart Tile backsplash. I love the space for our books and hats. Even though we purchased her new, as a matter of fact, she was still on the assembly line when we signed the papers, we’ve still done some remodeling and a bunch of repairs. When one lives in a home that is forever moving, repairs are to be expected. Traveling down the road, rough roads I might add is tantamount to a perpetual earthquake. We added a new leather couch, removed the wallpaper border, and replaced the rear chair with a desk. In June of 2013, we sold the house on a whim and moved into the RV full-time. Since we decided not to sell my Toyota Tacoma, we occasionally travel with both trucks. When we’re stationary for any length of time, it’s wonderful having that second smaller vehicle. The little Toyota is also great for back road 4×4 explorations. We’re able to store it at our son’s home in Phoenix, Arizona when it’s inconvenient to travel with that second vehicle. Our story is a little different than most. We didn’t plan or dream about selling out and moving into the RV full-time. After all, my career and passion centered around the housing industry. How could I possibly give up a sticks and bricks house? My mom passed away in 2011 and I was blessed to have time with her before her passing. During her last days, we were able to talk for hours. Some of my parents best years were those traveling the country in their motorhome. She encouraged Al and me to get out there and LIVE while we were still young and healthy. She and dad loved their RVing days. In her honor, Al and I took a six-week road trip in February of 2012… my mom’s birth month. It was a fantastic trip that was over before we knew it. My mom’s encouragement and this trip were also the catalysts to me starting the blog. Upon our return from our six-week adventure, we began to plan a longer trip for the winter of 2012 – 2013. It was during that winter trip that we ran into lots of full-time RVers and several blog followers. Al and I started talking about full-timing. Yes, no, maybe so! When we reluctantly returned home from that four-month trip, we walked into the house and within 5 minutes we decided “Let’s do it“. Three months later, we were living in our RV full-time (June 2013). I won’t lie, it was an emotional rollercoaster filled with doubt. The process was exhausting and overwhelming. Full-time RVing isn’t always easy, especially when ill, and it’s definitely not for everyone, but it works for us. We’re living life and every day is an adventure. Simplify, minimize, and live every day as if it’s your last. You never know what tomorrow will bring! Wow! You’re so lucky. Your home looks so cozy and lovely! Are you still living in your RV? Thank you and yes, we’re still living in the RV full-time. Every time we think we’re ready to go part-time, we find ourselves not ready to pull the trigger on a stationary home. One day! Wanted to stop by and thank you for visiting and choosing to follow my website. Looks like you’ve inspired a lot of people with your blog. Strong work! Wendy and I sold the medical practice in September, so we’re in our first year as full-timers. Our stress level has gone from “pegged” to “ahhh”. This is sooooo much better! I love that you just visited my ‘bird’ blog and now that I’ve jumped to yours, I am thrilled to have found yours! 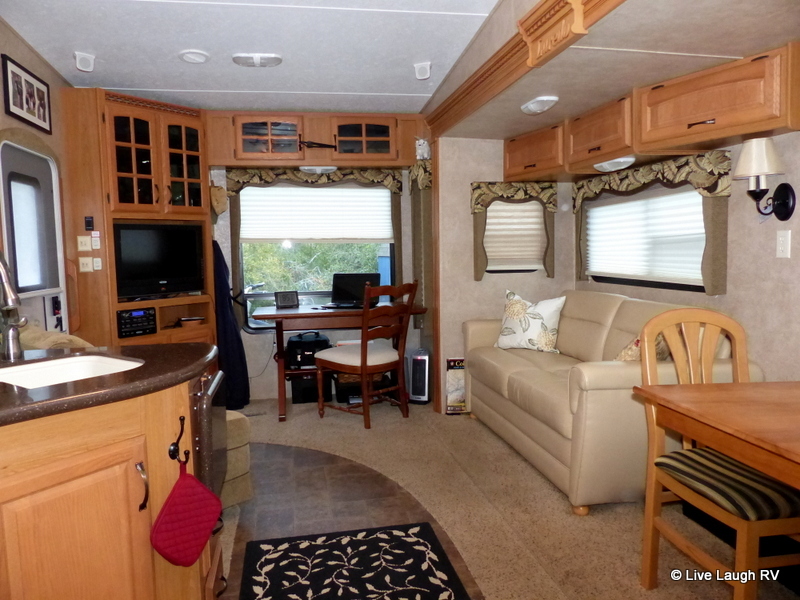 Hubby & I are close to going full-time in our Class A 44′ RV. My story is similar, I suddenly lost my mom just over a year ago, and the past 13 months have been a struggle to live life, while handling her estate & our business, with really no time to RV much except a few days here & there at locations close to our Maryland home. Boy have we missed it…..the adventure, the journey, the thrill to find what’s around the corner! So, in the last several months we prepared to close our business (it’s officially closed as of 12/31/15! ), and our home is going on the market next week. We’ve sold some things, but the kids have been lucky to accumulate a lot of ‘new’ stuff which they are thrilled. (They are still waiting for the last of the furniture in our home, lol.) You are right, it has been quite overwhelming at times but we are almost there and ready to hit the road. Thanks for sharing your story, it was wonderful and inspiring! We went on the road full time and cold turkey in December of 2010 and have been full time ever since. We have written a book, on our first year, “Hawk and Red Fox-Modern Day Gypsies”, available on Amazon in which we travelled through 28 states and one Canadian Province in a 2006 30 foot tag-a-long Forest River, Cherokee Wolfpack Toy Hauler, with 2 Harleys, 2 kayaks and 2 bicycles at ages 66 and 64. We pull it with a 2006 F-350 Ford diesel pickup. We would be glad to answer any questions on either this blog or ours. We are now in our 6th year. Happy New Year! We’re approaching our third anniversary of full-time RV living with no thoughts yet of coming off the road. Thanks for stopping by and commenting and I’ll check into your book. Thanks. We have2 now, Volume One and Two, years One through three. Love this backstory so much! The more stories I come across, the more touched I am by all the reasons people choose to live an RV lifestyle. Thank you for sharing your experiences. You have no idea how useful it is for a newbie like me! I’m glad you enjoyed our story. So many of us embark on this lifestyle for various reasons. Full-time RVing was never our dream that included a lengthy plan, but life happens and an open mind can bring about a grand adventure. Thank you. My mom always shared some unique insights and phrases. We are in the purging phase of our plan to get on the road, selling off stuff, giving some away, trashing what isn’t fit for anyone (so WHY were we keeping it??). We’ve experienced the emotions you describe and find ourselves in a better state of mind from the process. If things work as we hope, we’ll hit the road next Spring/Summer. Thanks for telling your story…it is encouraging! So glad you reminded me about your home tour on your blog page. Your home is delightful. Such a lovely place to call home. I am so glad we have become friends and hope to see you real soon before you pick up and go. We also chose the 266RL because it was short enough for state parks and still had the bedroom slide with full closet. We will be living in ours soon so thought to upgrade to a slightly bigger model cougar or Laredo, but the emphasis on the center island is taking up way too much space and the dark colors are so ugly. I love my light cabinets and would hate to lose any of the windows. By sticking so much more stuff inside the new models the windows have to be smaller. So we will keep our 266. We have had some beautiful views from those windows, especially when we get a spot on the Oregon coast where we back up to the ocean. I also put in the tile backsplash and removed some of the long rigid casings around the windows behind the chairs and dining table giving us more room. I left the top piece (valance) and can hang a simple sheer curtain to hide the strings by attaching underneath the top piece with velcro. We have replaced the strings on the day/night shades several times because we can’t find another solution. My husband and I laughed when we saw your photos because it looks like ours. I tried to insert a photo, but can’t. My husband insists on looking at the new rigs at RV shows. I hate window shopping so don’t enjoy them as much, but it does have the benefit of making us realizing we like what we have just fine. There are rigs for everyone and all their needs. We hear women exclaiming about the 45 footers and i ask where are you going to park it? We go to places like you do – dusty roads and parks. We only head into the private campgrounds when we want to use the washers and dryers. However, some folks never go anywhere else primarily for the showers. As I said, something for everyone. We are glad we joined the RV life. Ingrid I,m getting close to retirement and follow your Blog and Travel Expeditions closely , you are truley an inspiration, we have a truck and 26 foot trailer and are going to head south from Canada later this year to see if the RV life will suit us ,much the way you started out. I have a simple question does your Clock /Thermometer stay Iluminated during the night? 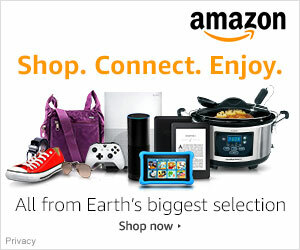 I have ordered a Garmin GPS and a Sony Camera same models as you use . Thanks for stopping by and commenting. It’s a liberating kind of life, isn’t it? We’re usually meandering around AZ in the winter so perhaps we’ll bump into each other some time. I really enjoy what you have done with your blog Ingrid. I have had it on my list for some time to modify and make some additions. You have given me the nudge I have been needing. I’m loving your blog! My husband and I recently moved from AZ to NC on a whim. I work remotely and he works for himself in construction, so we can really live anywhere. Lately, we’ve been seriously considering RVing for 6-9 months starting in Jan 2016 (when our lease here in NC is up). I would continue freelancing and he would find work as we go (hopefully, haha). The catch? We have two little girls, currently ages 2 and 1. As much as I want to do this, I’m a little afraid being on the road with two little ones might be more of a headache. Any thoughts on this?Your blog is a huge inspiration!!! Thanks! Love this new page and learning more about how you eased into the fulltime RV life. I agree about those window treatments. They need a feminine touch! Debt free…YES. I only wish everyone would aspire to this. We are just planning for a four or five month trip around the US and Canada beginning May, 2015. We love to travel and are used to being together, so I hope it works. As you and most of the people who write about RVing, life is too short to just hang around and do nothing! 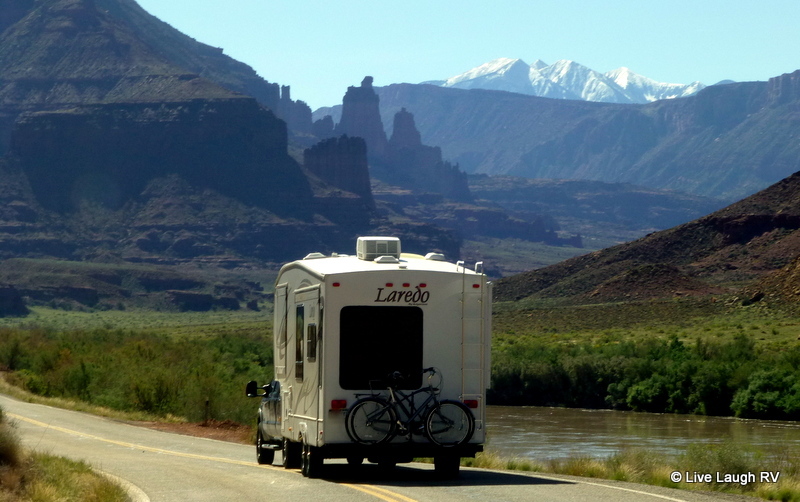 Our Tiffin motorhome is in for some cosmetic repairs, and when we get it back we will be making a little jaunt to Zion before we leave for the BIG trip. Thanks for stopping in on my blog. I love company! This is wonderful, Ingrid. It’s so inspiring to read your story and to know how you came to your full-time RVing lifestyle. Eric and I also started our full-time travels in June 2013, and like you, we are certain that we made the right decision, although getting here was overwhelming at times! 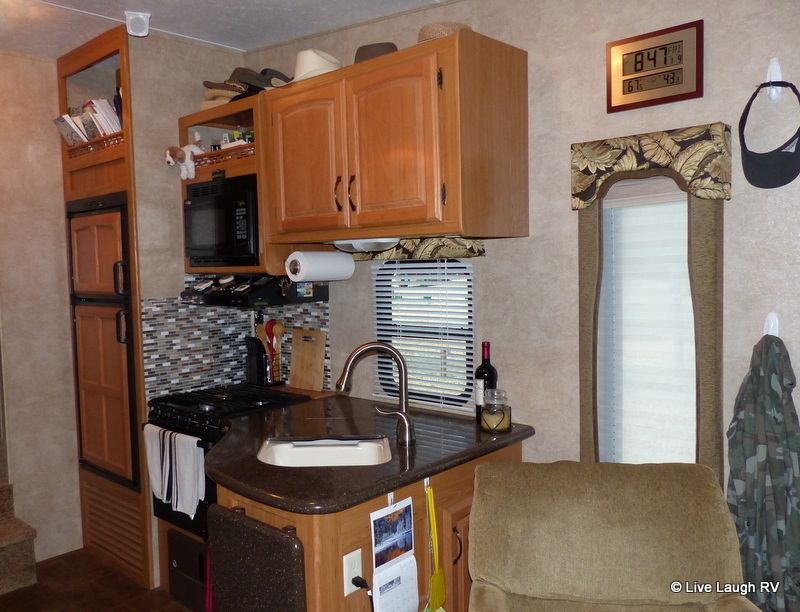 Your RV is beautiful, especially with the changes you’ve made to personalize it. Thank you Laurel. There’s still quite a few changes I’d ‘like’ to make but nothing that is pressing. Just taking down that wallpaper border made a huge difference 🙂 I can’t wait to see your new TT. Glad you added this page to your site. We are looking to go full time in as little as 3 years, debt free with some pension/social security income. Waiting five years longer to go would leave us in better shape, to include no real need to work. Although, we think it would be fun to at least volunteer for a spot at times. We decided a fifth wheel will fit our planned style of travel which could include a month or two at any one spot. Next is length and consideration of what truck we really want to buy. We have also considered keeping a second car to follow along for all the reasons I’m sure you kept yours for. I know budget is something to focus on. We have planned for one of the larger fancy models. However, we are now considering if a smaller unit would be more reasonable. Any regrets on your 31 foot limit? We were thinking of a 35′ limit based on what others are saying about staying at state parks and such. Seems like a lot of the long-term full-timers move up to a 40′. Some even say buy the rig you think you would want after owning two others. In other words, buy you third rig – first. If that makes since. We have owned a 30′ rig in the past. Any words of wisdom? We have no regrets what so ever on the size. I think more than anything else it’s important to understand the way YOU like to live and the places you plan to visit. 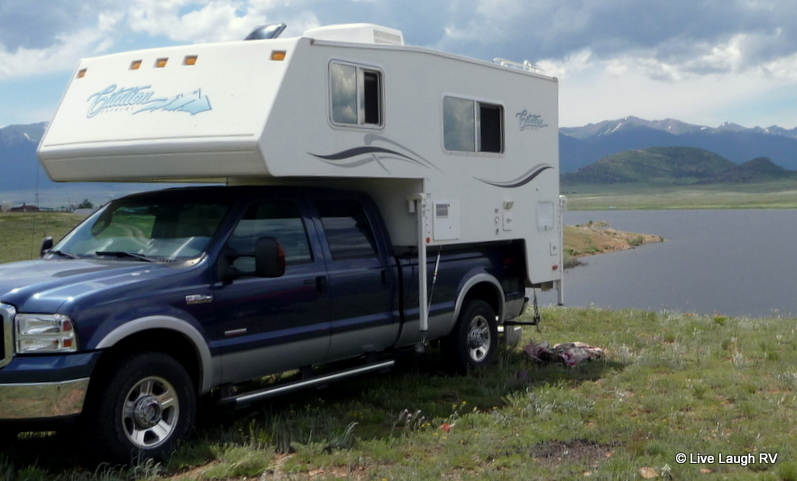 Since you’ve already owned an RV, then you probably know what you liked and didn’t like. 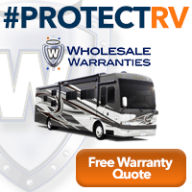 Keep in mind a 34′ MH vs. a 34′ TT vs. a 34′ 5th wheel will all handle and back up differently. If you intend to travel at a slow pace, parking for a month or more in one location and like RV Parks then length won’t be as big of an issue. Hope this helps. You can always email me for more thoughts on the subject. I agree with you totally Ingrid. There is no perfect RV. We always look but never find. Good old Beluga fits the way we live exactly and we couldn’t be happier with our life choices. Life is short and there is no excuse for not living it to the fullest.